Welcome to beautiful Stoney Point. 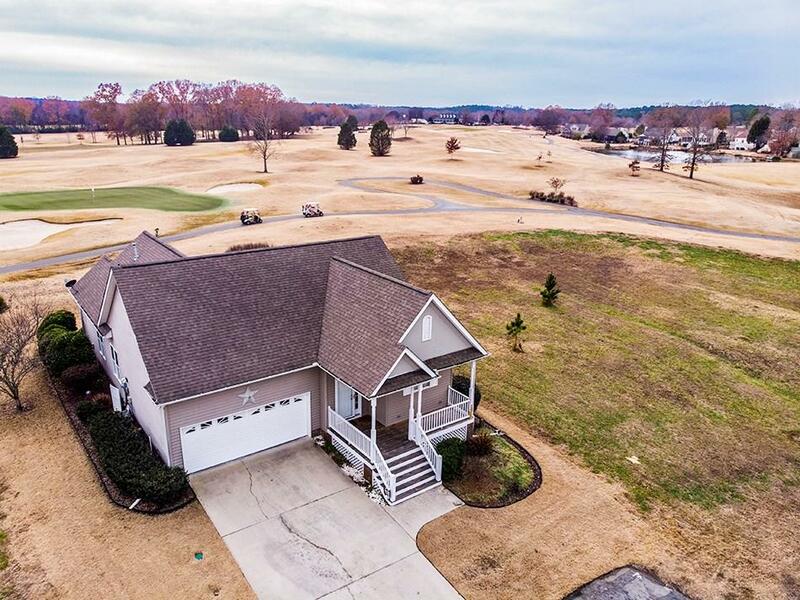 This well maintained home offers 3 bedrooms and 2 bathrooms with a 2 car garage, back covered porch overlooking the 15th green and 16th tee box. Upon entering the large foyer, this home shares a welcoming feeling, with hardwood flooring, high-ceilings, neutral paint colors with 2 inch blinds thru out the home. The kitchen is bright with white cabinets, microwave, stove, dishwasher and refrigerator. 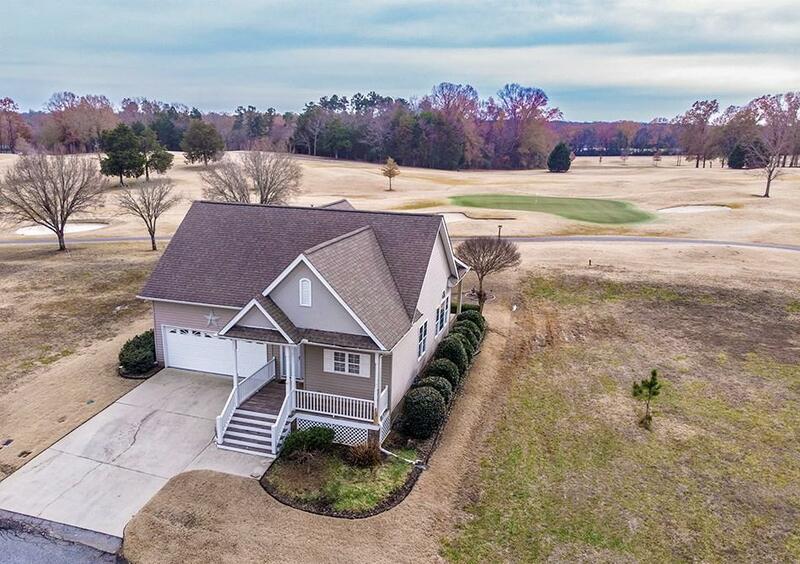 Leading off the kitchen is the dining/living combo with a gas fireplace and high vaulted ceilings with great views of the golf course and french doors leading off to a covered porch. Master bedroom is tucked away in the back of the home overlooking the 15th green. Hosting a large master bathroom with double sinks, soaking tub and separate shower and large walk-in-closet. 2 additional bedrooms perfect for a family, guest or office space. Laundry is conveniently located near the garage. Front and back yard are spacious and have a in ground irrigation. 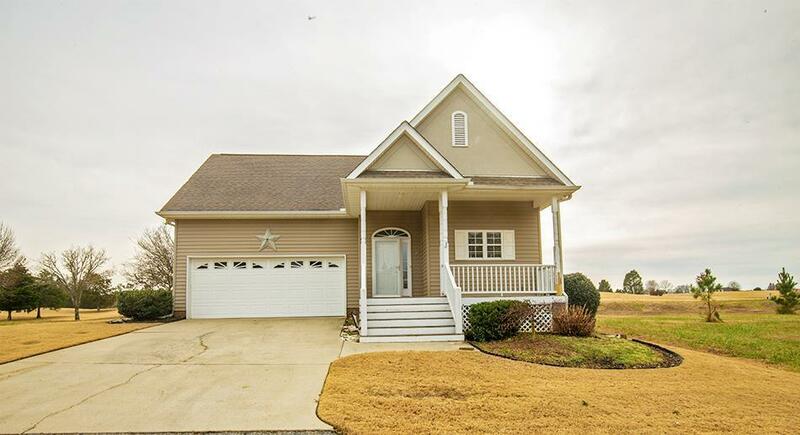 Enjoy sitting on the front porch and relaxing in the Beautiful Stoney Point Golf Community. All information deeded reliable but not guaranteed. For more information on the LInks at Stoney Point Golf Course and pricing of memberships please visit linksatstoneypoint.com. 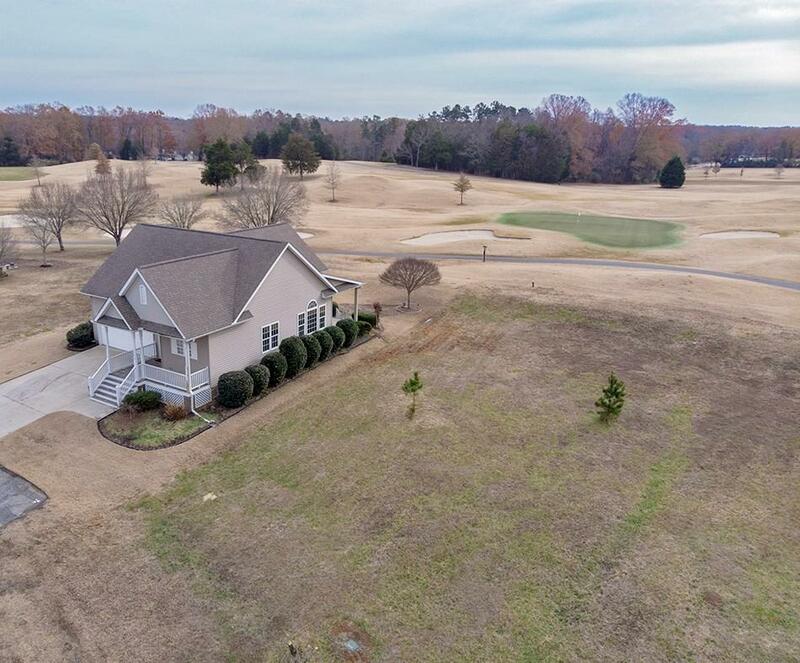 Listing provided courtesy of Pearce Taylor of Mcclendon Realty Llc.